Due to extremely limited supplies, we must adhere to a lifetime limit of twenty coins per household, absolutely no exceptions. Minimum order 20 coins, max order 400 coins. +400 coins, call for pricing. Purchase of 400 coins or more, receives a FREE $5 Gold Eagle. Few investments are truly tangible, unlike precious metals which can be held in your hands or stored in your home. Stocks, Bonds and other derivatives are less liquid than traditional hard assets like precious metals, which can make it more difficult to obtain your wealth with ease. Most of these alternative investments are also easily manipulated by political, economic and international factors well out of the regular investor’s control. 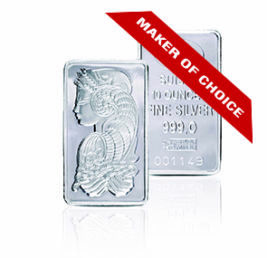 Precious metals are the one exception: it is not a promissory note. That is the true value of a precious metal, as a historically safer asset, precious metals are the investment that can tangibly held, personally stored and measured without fear of manipulation. Are You Ready to Make the Move to Precious Metals? 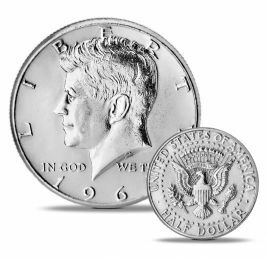 If you’re ready to own precious metal, then look no further than the experts with 100 years of experience: Nationwide Coin and Bullion Reserve. Our inventory is constantly fluctuating, so hesitation is ill advised. In an ever-changing industry, delaying your purchase today could cost you serious money tomorrow. The best way to protect yourself and your loved ones is by investing in precious metals. 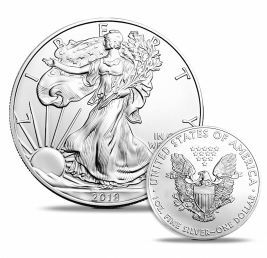 That is why our mission is to ensure that investing in precious metals are simpler and more straightforward with Nationwide Coin’s government-issued Gold and Silver Eagle collections.